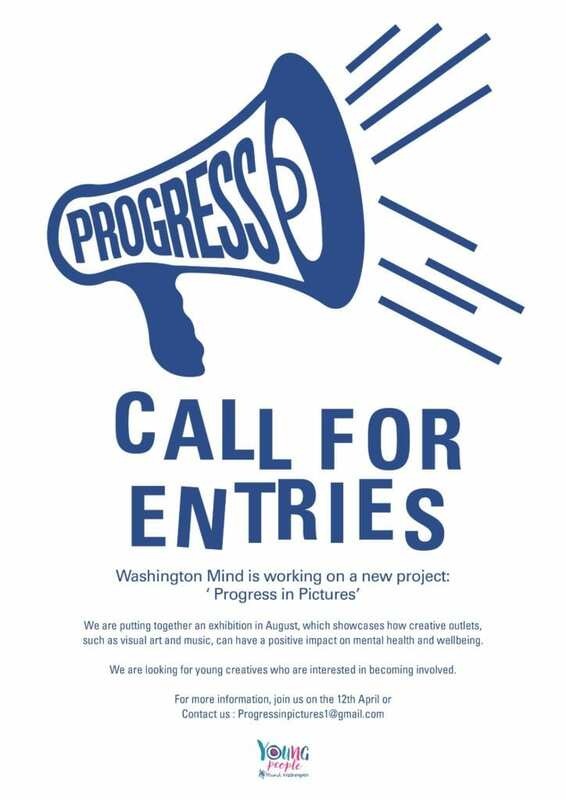 Washington Mind is working in partnership with a group of young people on a new project ‘Progress in Pictures’. Due to the participatory nature of the work not all of the detail has been agreed yet, and therefore what follows is slightly wanting in completeness. All will become clear as the project develops. Our main goals is to amplify the voices of young people in our locality. 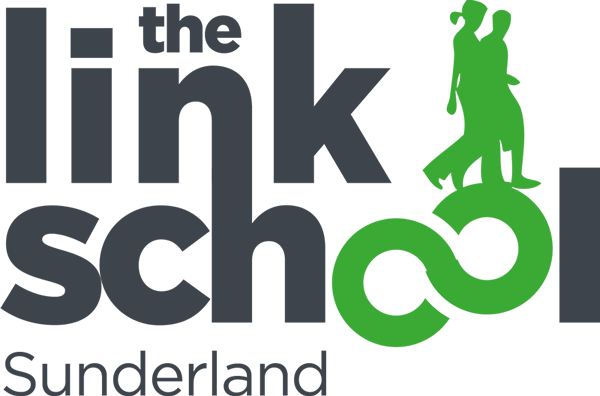 We are inviting young people 11+ years to contribute artwork which explores the concept of progress, and the cultural influences and contextual conditions that impact on this. Part of the aim of the project is to further understand the things that young people feel contribute positively to their lives. As part of this work we will be hosting creative workshops. (If you are interested in knowing more about these then more information will follow). We plan to exhibit the artwork during August. We are really looking forward to hearing from anyone who uses the creative process as a well-being tool.